X Factor NZ: Gap 5 Gap it! 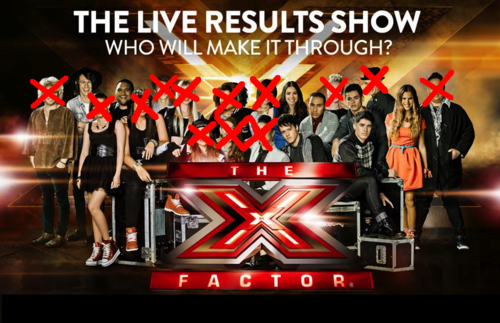 July 1, 2013 January 18, 2016 JawkwardLOLLeave a Comment on X Factor NZ: Gap 5 Gap it! I just wanted to stop by, leave this updated contestants’ pic, and make that pun up there.